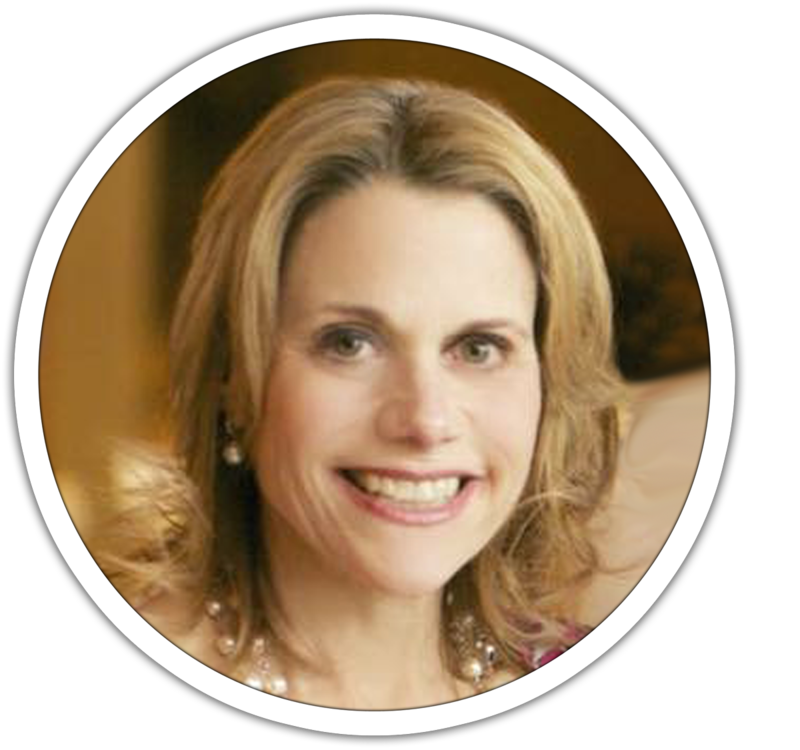 Barbara, co-founder of Elegant Introductions, trained at Johns Hopkins University, earning a Masters Degree in Health Services and graduate studies at the London School of Economics. She has been Chairwoman of the Board for Miami Jewish Federation and has a seat on the Board of Directors of many organizations including Mt Sinai Hospital and Johns Hopkins University. Her experience with industry leaders and philanthropic organizations has afforded her the title of the Walking Rolodex, bringing an exclusive network of influential and impressive clients to Elegant Introductions. Barbara has the uncanny ability to help men and woman find love and the relationship of their dreams. Barbara brings her warmth, humor, and highly personalized touch to their exclusive concierge and executive matchmaking service. 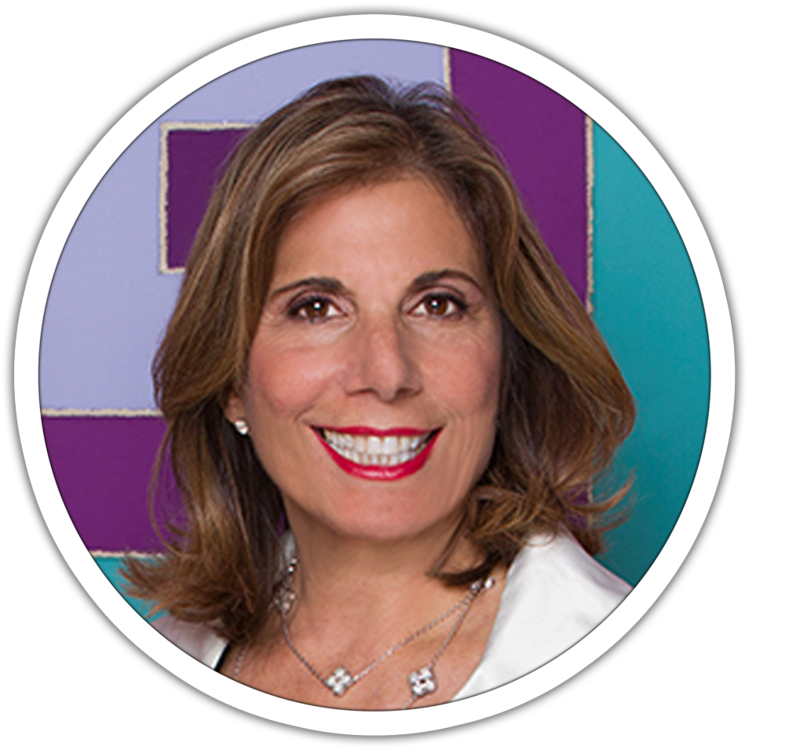 Nancy a licensed psychologist, who trained at the University of Miami and Harvard, is the co-founder of Elegant Introductions. With over 25 years of relationship consulting, she is trusted as a professional expert and innovative personal coach. She is deeply committed to getting to know each client personally, bringing empathy, knowledge, insight, experience, sincerity and a comfortable manner to her coaching. Nancy believes clarifying relationship goals and needs, is responsible for their unparalleled success in their matchmaking service. Together they are always in demand with a media presence on TV including ABC, CBS, local magazines, national publications and Relationship Coaching Seminars. They are industry leaders and founders of the Worldwide Matchmaker, an innovative global forum where professional matchmakers collaborate to create exceptional matches, for you.